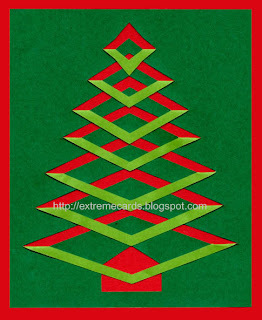 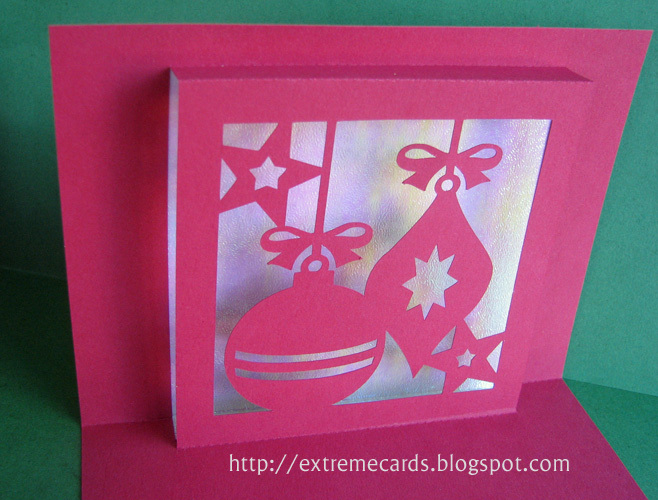 Quick Christmas and winter cards and paper projects for machine cutting, that is. 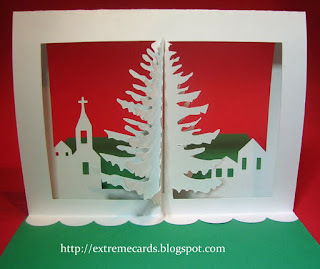 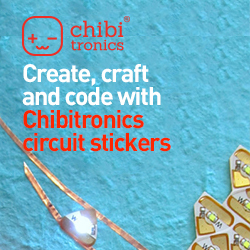 Some are fast and easy for hand cutting, too! 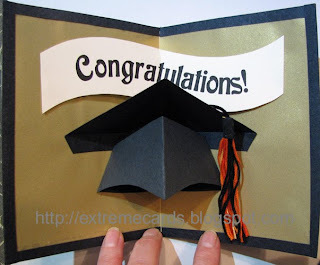 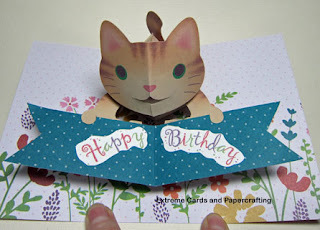 Window style pop up card made from dingbat font shapes. 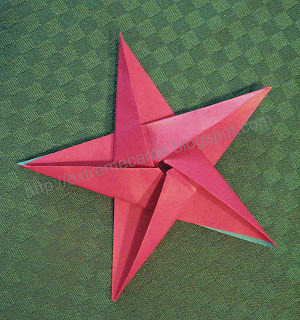 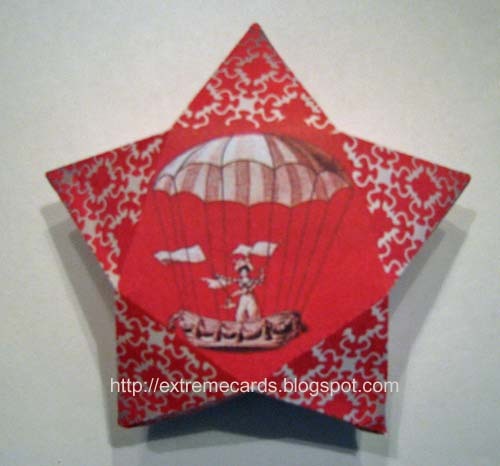 This origami star is one of my most popular projects ever. 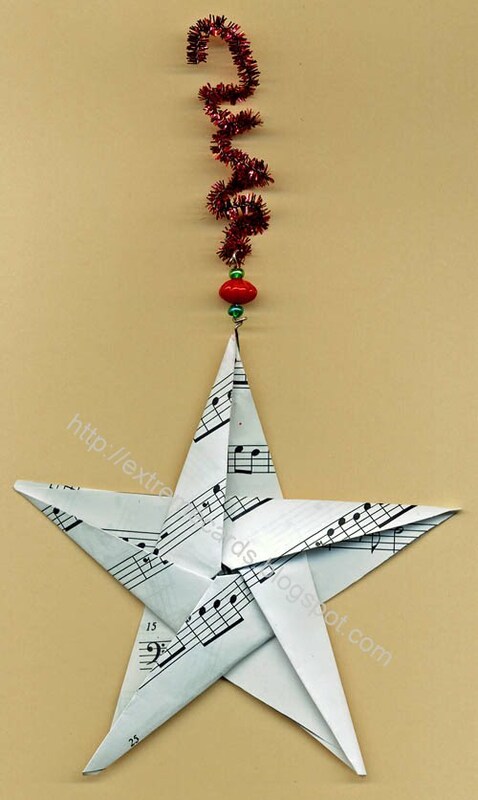 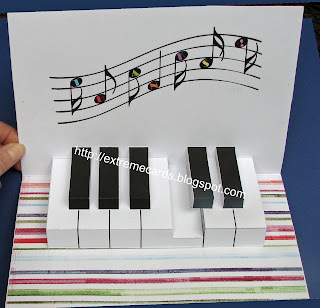 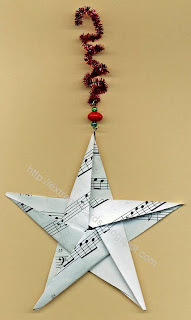 It's lovely made from sheet music or book pages. 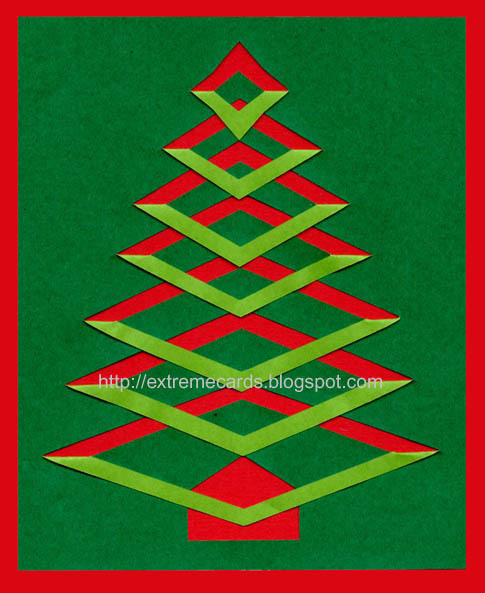 Very little cutting required. 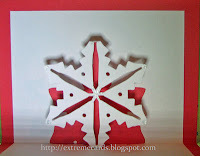 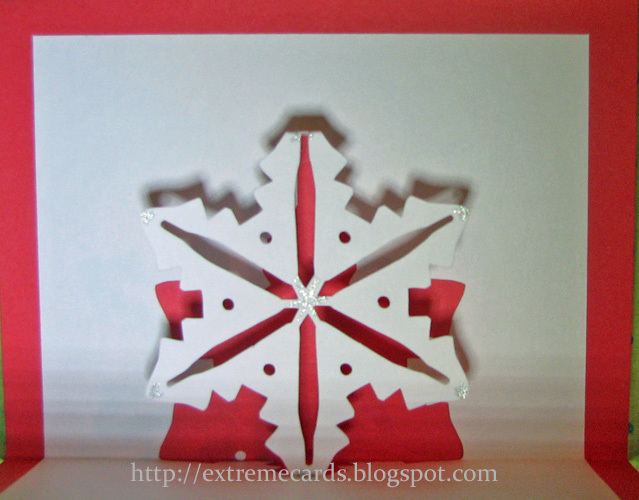 Four different snowflake cards cut on one page and have only a couple creases each. 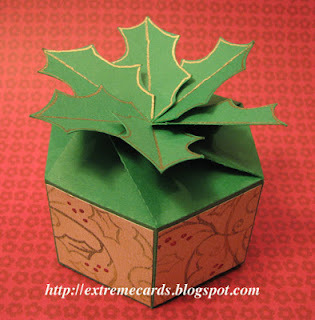 Two fun little boxes for packaging a little treat. 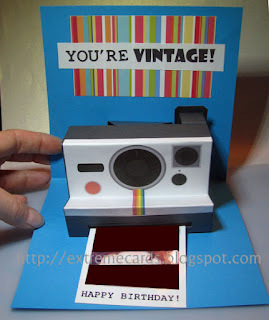 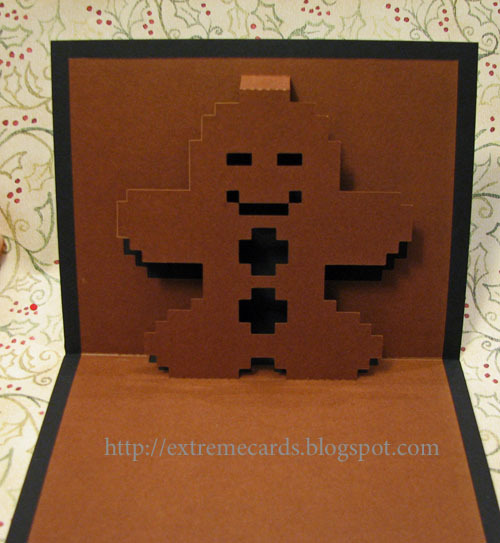 Cute and a bit retro 8-bit gingerbread man card. 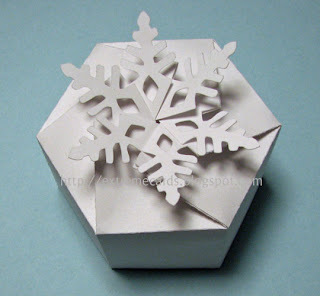 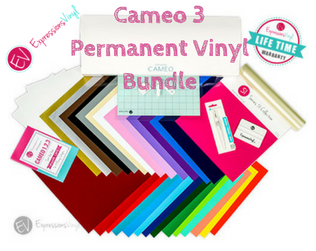 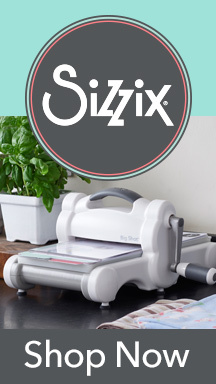 Depending how fast you can do print-and-cut you may choose to hand cut this star-shaped box. 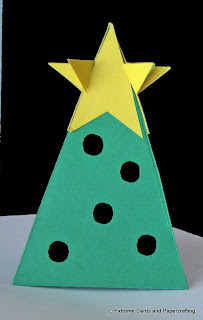 Simple and stunning paper tree that's probably easier to hand cut than machine cut, if you're using thin origami paper.